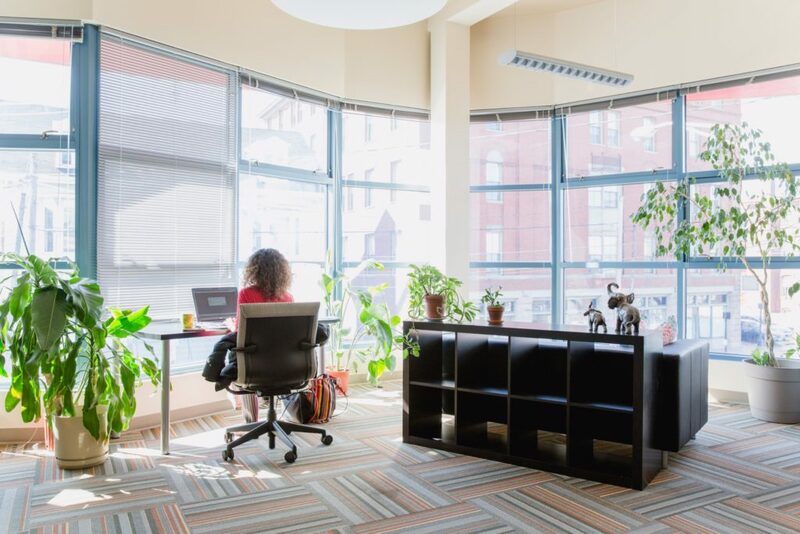 This new construction co-working office space in downtown Portland was created to support the needs of small business owners and entrepreneurs by providing them with a comfortable and resource-rich alternative to working out of their homes or isolated small office space. 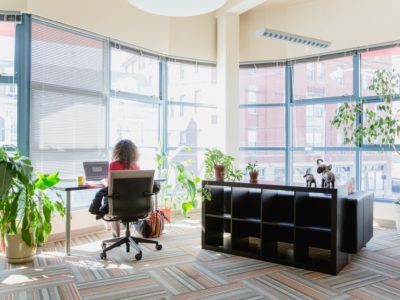 The idea is to host a collaborative environment which fosters networking and enforces strength in the business community. 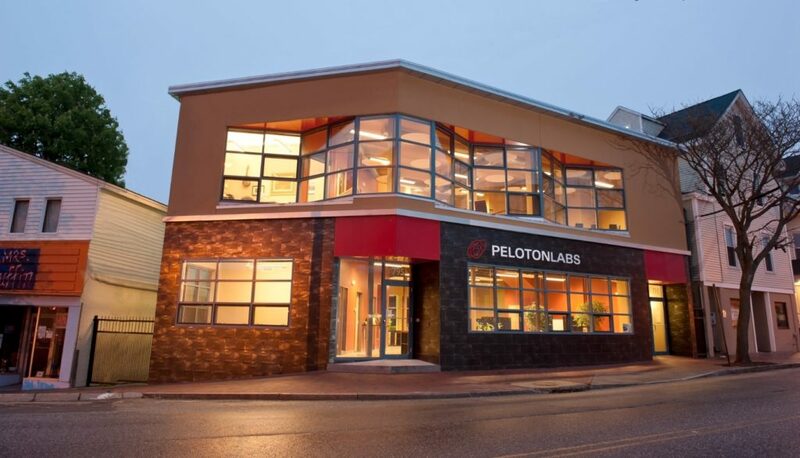 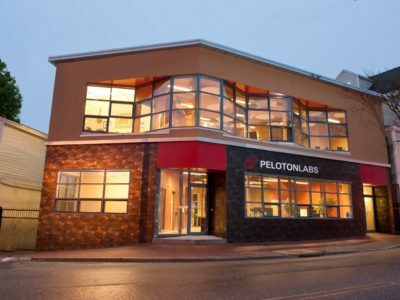 Peloton offers different levels of membership based on the unique needs of the individual or small team, and provides options for a social atmosphere or more quiet space to work.